The global GSSA, Air Logistics Group, continues to expand its network with the opening of a new office located in Norway on the 1st September 2016. The office located in Oslo is being overseen by Henrik Spove, Regional Director Scandinavia & Finland, and on a local level the office is managed by Frank Da Cruz, Station Manager Norway. Frank has worked in the industry for over 7 years with experience in the GSA business, as well as working for freight forwarders. 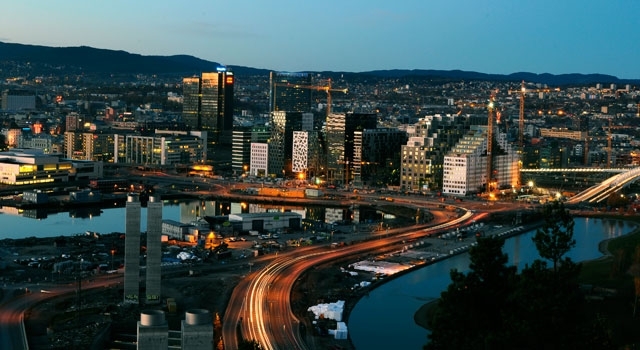 “With the growth in business we feel it is the right time to open a dedicated office in Oslo. We are excited by what the future holds for us in Norway and look forward to expanding our presence here.” concludes Henrik Spove. Air Logistics represents 12 airlines in Norway including American Airlines, Cargolux, Icelandair and PIA.